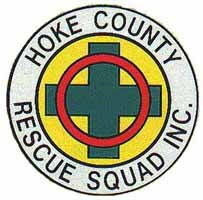 To provide the best emergency rescue services and the highest quality patient care with extreme professionalism. To employ these qualities to promote public understanding and education of rescue operations and emergency services. In doing the above, striving to become a known leader of public aid in both times of "normalcy" and times of emergency. 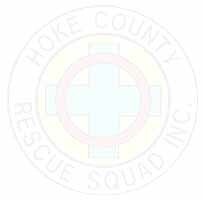 Copyright 1962 - 2017 Hoke County Rescue Squad, Inc. All rights reserved.